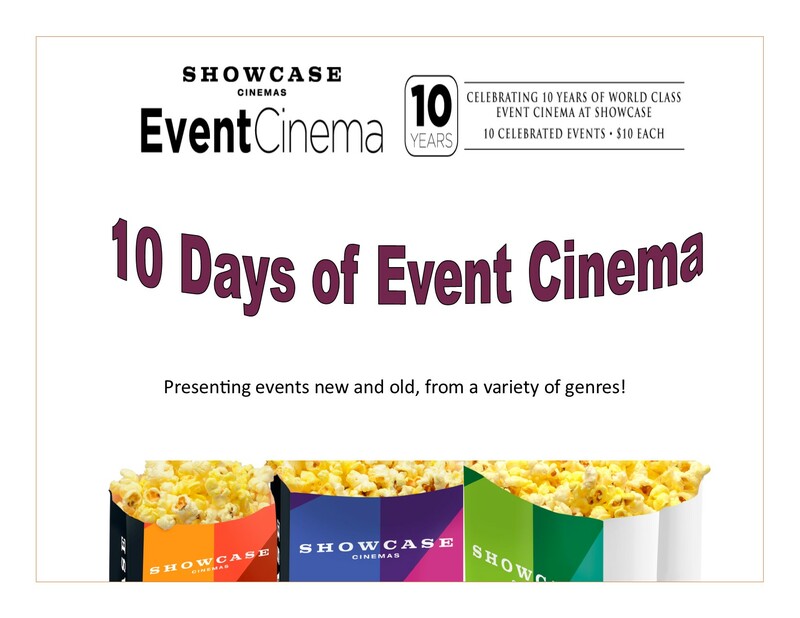 Showcase Cinemas’ Event Cinema presents 10 Days of Event Cinema to commence its 10-year anniversary. 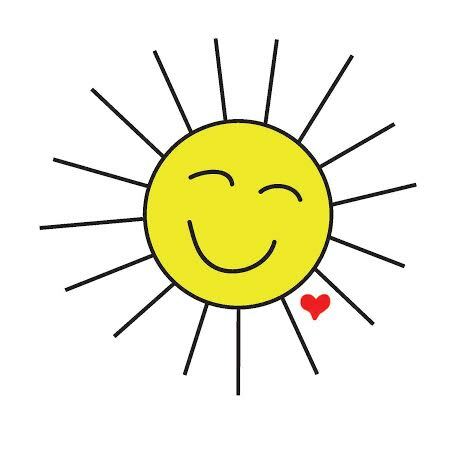 Presenting events new and old, from a variety of genres, 10 Days of Event Cinema will feature something for every audience including opera and Broadway classics to family friendly and documentary style films, and everything in between. 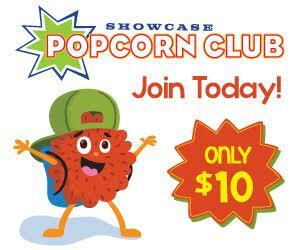 Additionally, for this special, limited time, event, Showcase Cinemas will be selling tickets at $10 per screening. Visit https://www.showcasecinemas.com/10years for time and location information. Showcase Cinemas is a world leader in the motion picture exhibition industry, operating more than 935 movie screens in the U.S., U.K., Argentina and Brazil under the Showcase, Cinema de Lux, Multiplex and SuperLux brands. With 29 theatre locations in the United States, Showcase Cinemas delivers the finest entertainment experience, offering the best in comfort, dining and viewing. Showcase Cinemas’ Event Cinema brings alternative content to the big screen, expanding the movie-going experience beyond the latest blockbuster films to include a wide range of compelling and unique live and recorded entertainment. Event Cinema offerings range from world-class opera, ballet and theatre to classic films with exclusive commentary, hit Broadway productions, inspiring documentaries, anime fan-favorites and more, all available from the comfort of your local Showcase Cinemas.